For as long as I can remember i’ve been obsessed with cars. My earliest memory would have to be my Bigfoot Power Wheels I received for Christmas when I was 4 years old. I drove that all over my yard with my dog (Shadow) in the rear section. Funny enough, I didn’t get my license until well after high school, but once I did it began a life long obsession. My first car was a VW Jetta, which was actually my step-moms, but I acquired it. Of course it had all the VW issues, but overall it was a good car. Soon after the VW I traded it in for my first new car, a 2011 Acura TSX. This car was the most reliable, comfortable and stylish. 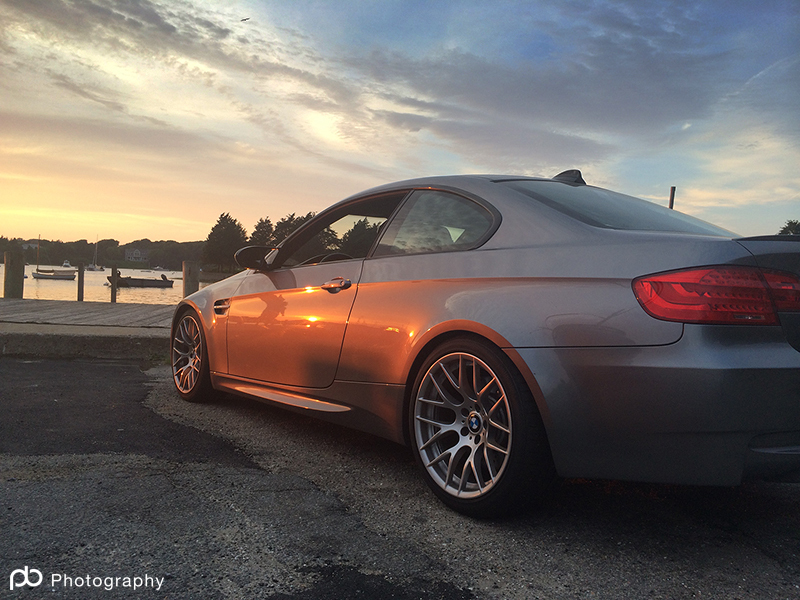 However, my real car hobby didn’t begin until the spring of 2014, when I was able to buy a BMW M3, something I wanted and worked for since high school. After acquiring this car I was quickly introduced to the motorsports world, where I was able to attend car events, autocross and track days. Most car enthusiasts grew up with a dream car on their mind, but sometimes the preferred car changes as they get older. 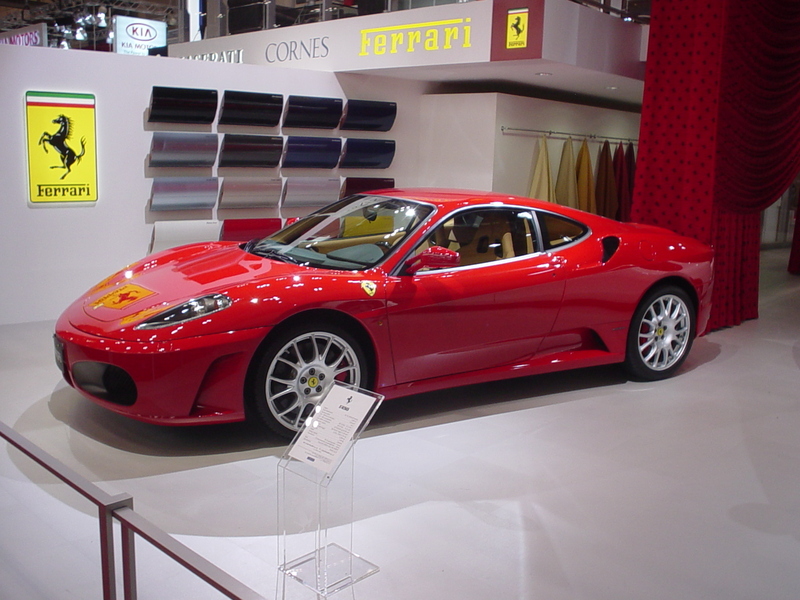 Not me however, my dream car has been and continues to be a Ferrari F430 F1 (or gated manual shifter). Thanks in part to my never-ending thirst for growth, being able to do what I love and support from my family of crazy work hours, I know one day that car will be sitting in my garage. This is only the beginning of the car obsession story, i’ll be sure to update build(s) and cars purchased as time goes on. I plan to dabble in classic car ownership, maybe tinker with some in the garage and generally get my hands dirty with cars. One day in the future i’ll be posting a photo (and delivery video) of that red Ferrari F430, oh right, I didn’t mention. It will be red! Follow the obsession in photo form, on Instagram. You will also find various car videos (among others) on my YouTube page. Current and previous line-up of cars i’ve owned.